Engineers are concerned about the risk that earthquake-prone buildings pose to public safety in the Wellington region, and fully support the government’s move to compel building owners to secure facades. 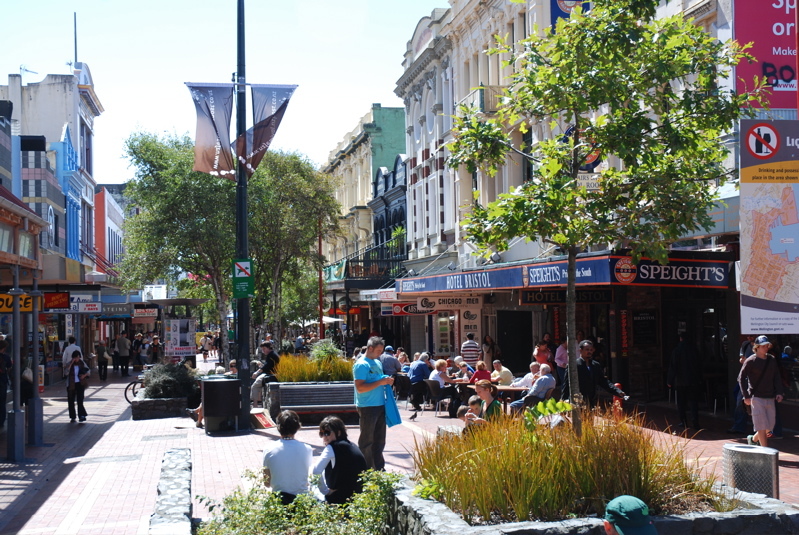 New Zealand Society for Earthquake Engineering (NZSEE) president Peter Smith says during this period of increased earthquake risk in Wellington, Lower Hutt, Marlborough and Hurunui, it’s important to secure facades and speed up remedial work. Structural Engineering Society (SESOC) president Paul Campbell says that while shorter, stiffer earthquake-prone buildings weren’t affected by the Kaikoura earthquake, they still pose a significant risk to public safety. “Every earthquake is different – and earthquakes don’t test all buildings equally. On 14 November, as the earthquake waves travelled through rock away from Kaikoura, high frequency waves dissipated as heat. But low frequency waves experienced less resistance and reached Wellington. These low frequency waves created resonance in mid-height buildings, causing severe shaking. The next earthquake could be quite different and it’s important that earthquake-prone buildings are dealt with,” he says. Institution of Professional Engineers New Zealand chief executive Susan Freeman-Greene says engineers’ key concern is public safety. “We welcome the Government’s announcement that it will establish a fund to support building owners. If there is an aftershock centred closer to Wellington, securing the facades could save many lives. Since 14 November, there’s been fantastic industry and regulator collaboration. We are all working hard to improve resilience and make Wellington more prepared for whatever might come next,” she says.